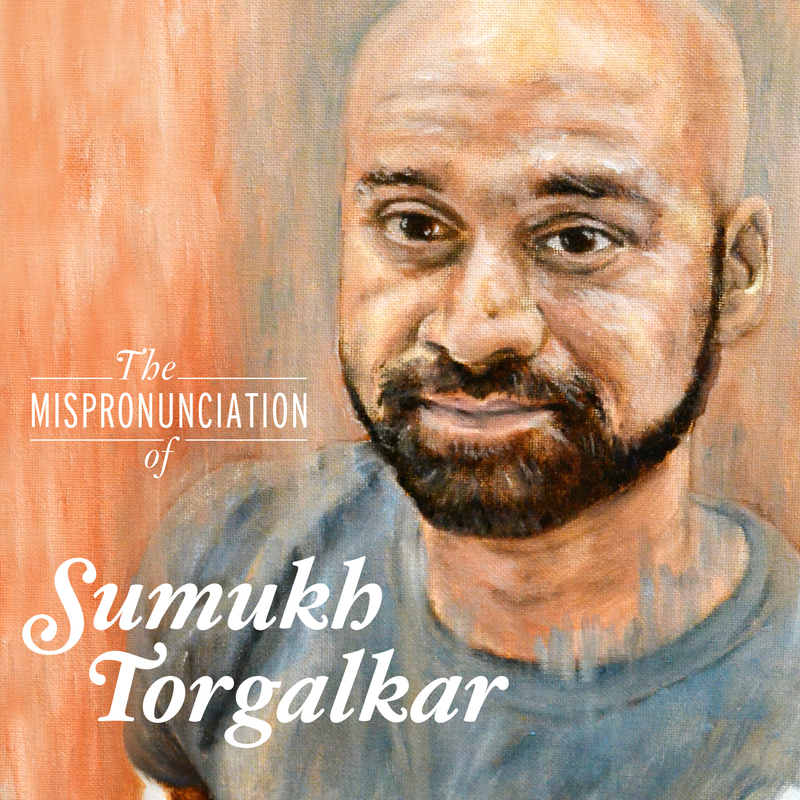 Welcome to the website of comedian Sumukh Torgalkar! I know that it’s difficult to Google my name, so congratulations on finding me! Here you can check out videos of my stand-up comedy and YouTube sketches, listen to my album, support me by buying a comfortable Torgalkar’s Onion Sandwiches T-shirt, or connect with me to have me perform in your city! I’d love to hear from you!